The treatment of type 2 diabetes seems to be the most promising field of research for cinnamon. Who doesn’t love the intoxicating aroma of cinnamon? But did you know that the cinnamon that you’ve come to know and love comes from the cassia plant, which isn’t actually a cinnamon plant at all? 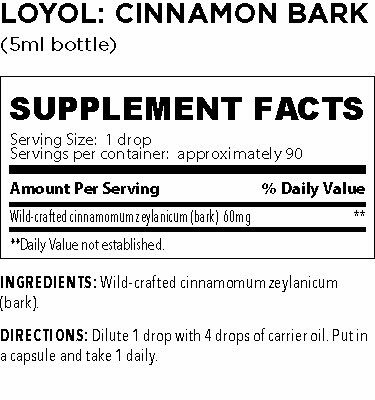 The Cinnamon Bark essential oil we harvest comes from a true cinnamon source, Cinnamonum zeylanicum, from Sri Lanka. It has a completely different molecular make-up than the more common cassia plant, which makes a huge difference when looking to strengthen a person’s health and wellness. 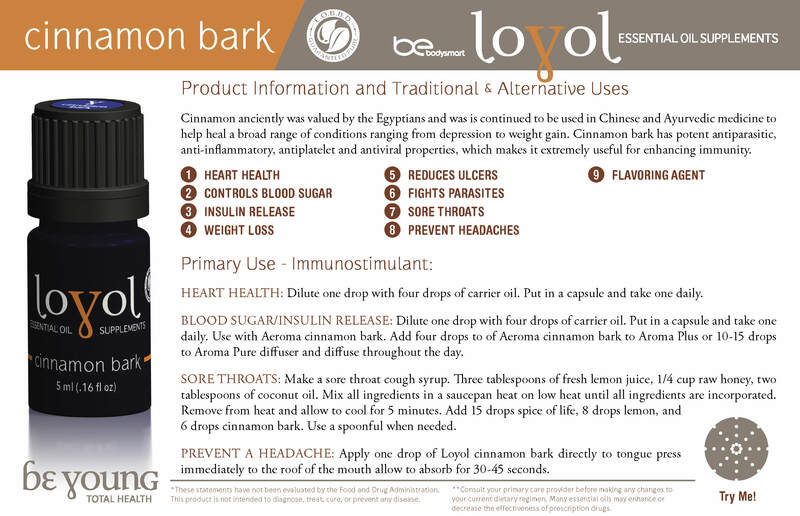 Cinnamon Bark essential oil primarily supports the body’s respiratory system. In fact, it’s one of the best-known essential oil sources to do so while also complimenting the digestive system in the process. Has a stimulating effect on your pain tolerance. Dopamine, a hormone produced in our body, is responsible for responding to pain. The more dopamine, the more tolerant we are of pain, even profound pain. While not intended for medical use in the United States, the cinnamomum zeylanicum source we use is the only approved cinnamon source permitted for medicinal purposes in other nations which have fully embraced alternative health care solutions. It’s these examples from other nations that have guided our decision to strictly provide you with a Cinnamon Bark essential oil that’s resourced exclusively from the cinnamomum zeylanicum species. Dilute 1 drop with 4 drops of carrier oil. Put in a capsule and take 1 daily.